I'm s l o w l y adding my pattern designs to the shop. I'd like to say that it's taking so long due to kids, school, renoing old house for sale, getting documents and stuff needed for purchase of new house ready, loosing the dog then finding her and going out of my mind with purging stuff. But really, it's me procrastinating when I do have the time. Meh. 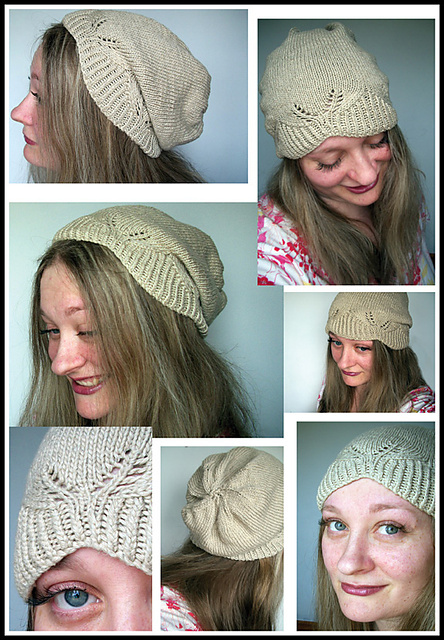 But I did get my Fernly pattern pdf updated and it is now listed in the Keswick Arts and Crafts Etsy shop! Now the not so good part. I'm getting the designing itchy fingers and brain thing again. Socks. Yup. Socks are getting me all fired up. This isn't such a bad thing if you've got the time to design. Which I don't.